Jackey paints in a variety of mediums. She loves the countryside and paints animals and landscape. Clare is a mixed media artist and finds inspiration from nature and her love of gardening. She particularly likes exploring textural work, using her own handmade paper, dried seeds, petals and any other material of interest. A lot of her work is made using acrylic inks which have a looseness and unpredictability. Clare and Jackey’s exhibition runs from 16th March-10th May 2019. The Blue Light Gallery is open Monday-Saturday from 10am-3pm. For more information about future exhibitions or if you would like to exhibit, please contact The Blue Light Gallery at the Community Office, 7 Little Market Place, Masham, HG4 4DY or call 01765 680 200 or e-mail: info@visitmasham.com. 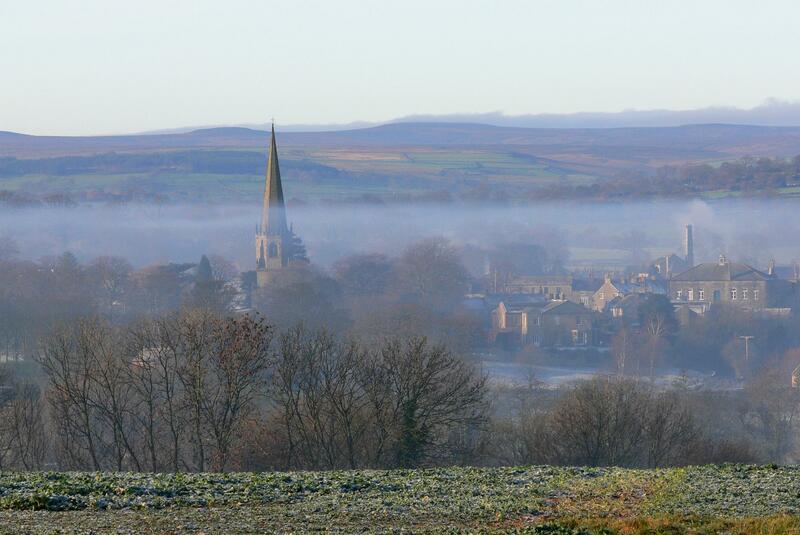 Robert Austin lives near Darlington, an area which experiences a wide variety of weather conditions! His original paintings result from the fusion of his long-standing interests in meteorology, particularly the study of clouds (nephology) and watercolour painting. Robert used to paint skies in oils, but now consider watercolours to be an ideal medium to capture the forms, textures and subtle colours of skyscapes. In general, he uses ‘wet on wet’ and ‘lifting out’ watercolour techniques, using rough textured paper. David Teece lives in Masham with his Garden Studio adjacent to his home. His interest in glass developed after seeing the work of a friend and this led to a short course with ArtisOn in stained glass. He then considered other forms of glass art and this eventually led to an inspirational Summer School at Glasgow School of Art. He has captured a little of what makes this part of Yorkshire so special and the series of Dales landscapes exhibited continues to challenge him as he finds new ways of capturing what makes them unique. David also takes commissions – gardenstudiomasham@gmail.com. This exhibition runs from 16th February – 10th May 2019 (closed on Sundays). Keith’s Kwirky Klok are a love of old clocks. He use’s modern reliable quartz movements and inserts which need no maintenance. He also tries to use interesting pieces of wood, some of which are recycled from old pieces of furniture. All the clocks are one-offs as each piece of wood is different. Join a warm and friendly group every Monday from 6.30-8.30pm. Just £9.95 on your first night then £4.95 a week. 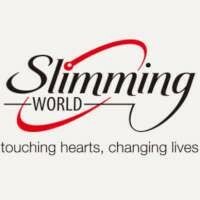 Contact Cate, Slimming World Consultant on 07834 897533.